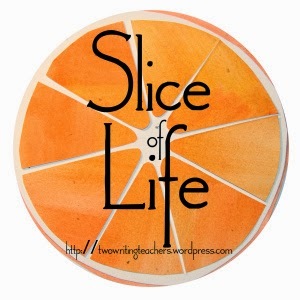 I am happy to be participating in Two Writing Teachers' Slice of Life March Challenge. I will be posting every day in March. 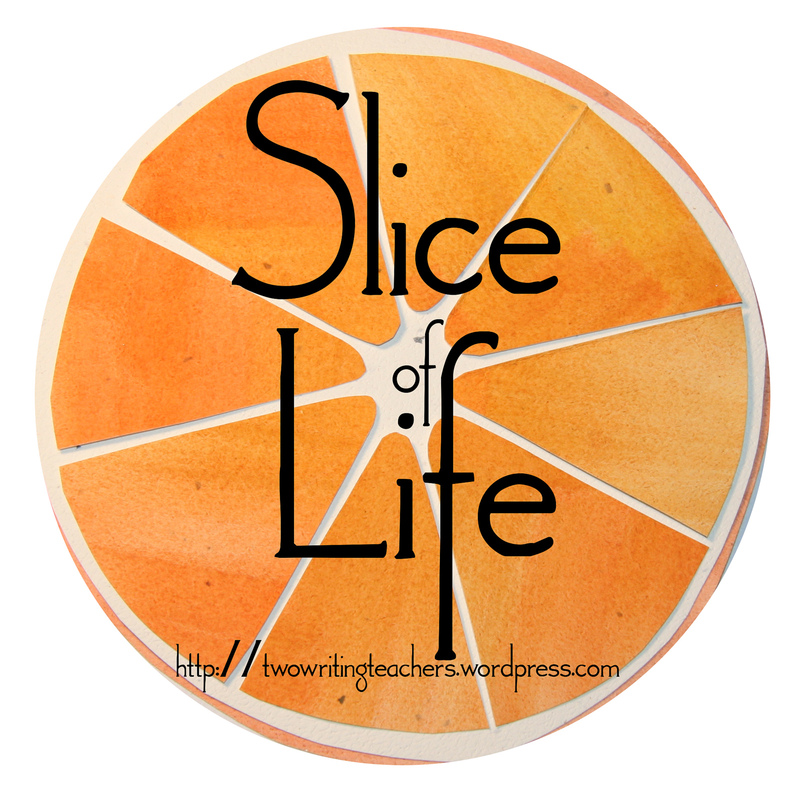 My students are also participating and you can read their slices on the Classroom Challenge page. 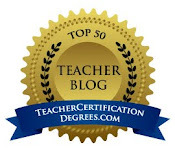 I first told the story of the Bull Rider Rap on day #5. If you didn't get a chance to read it, you must go back so you get the background of the story. As promised, here is the video. The class hasn't seen it yet because G. forgot his rope. He couldn't do his presentation without his rope. :) He's promised to bring it Monday. Enjoy! Adorable! They were so into it...and I learned me some about the cowboy life! Oh my god, I love it! I love when kids rap especially school-themed raps. It just gets me every time. This is awesome. Thanks for including the video. My son watched it with me was giggling the whole time. I'm trying to teach him school is cool because he's going into kindergarten come fall.